They are French shortbreads with a generous amount of bittersweet chocolate and a touch of fleur de sel (French finishing sea salt) to yield a really intense flavor. Find more of Dorie’s delectable dessert recipes in her book, BAKING: From My Home to Yours. 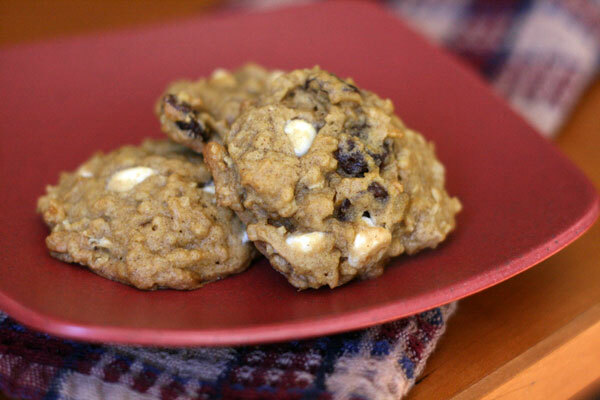 The combination of pumpkin puree and oatmeal makes these cookies nice and chewy. The white chocolate chips are sweet, and the dried cherries are sour. And the spices couldn’t be more festive. ‘Tis the season to indulge! 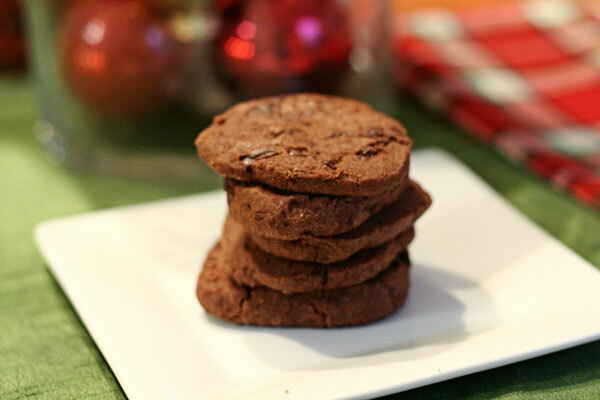 Enjoy favorite holiday cookies from Local Food Journey contributors this week and next. And feel free to share your own recipes in the comment section below. 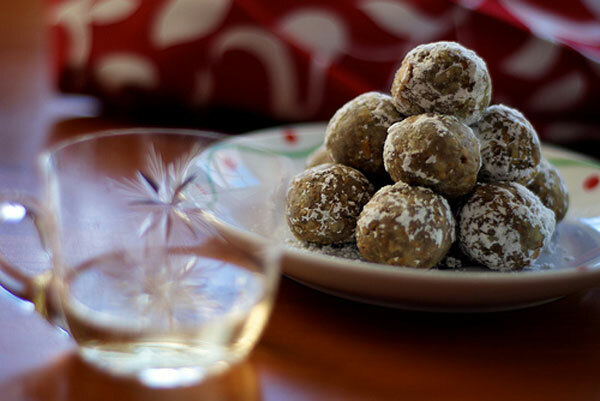 First up: Rum Balls from Kristin Camplese of Cuizoo. 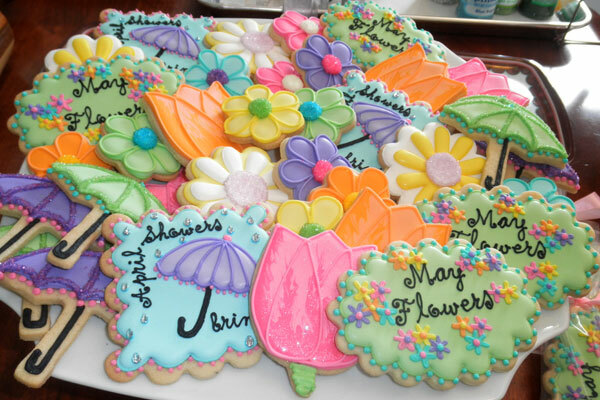 Want to add a personal touch to an upcoming wedding reception or baby shower? 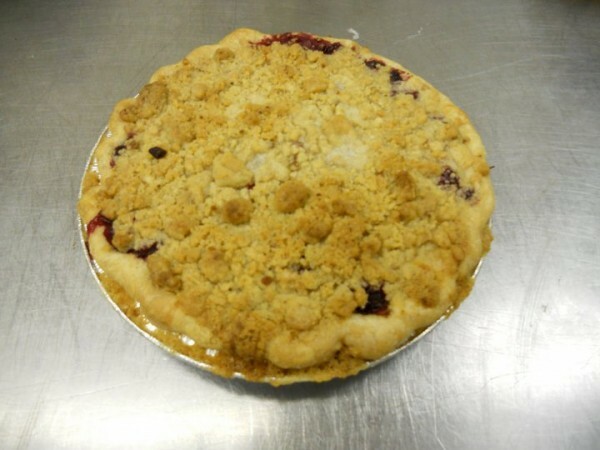 Searching for a dessert to serve at your next holiday party? 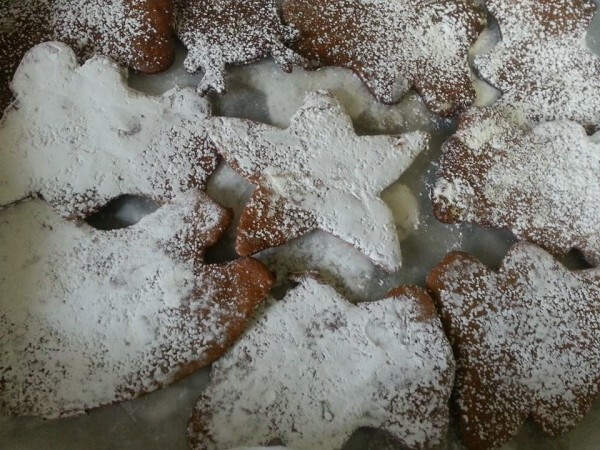 Or just looking for a tasty treat for a special someone? 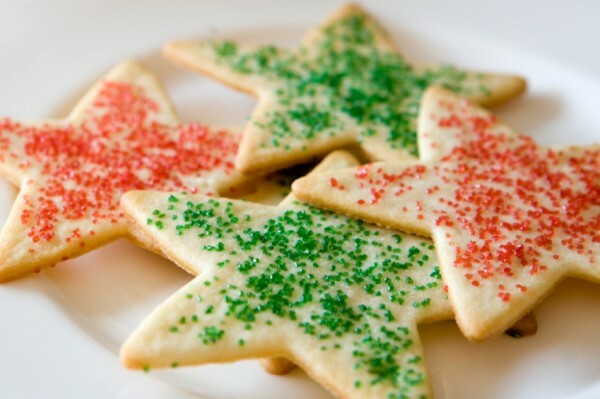 Anne Yorks of Flour Box Bakery has hand-iced sugar cookies for every occasion. 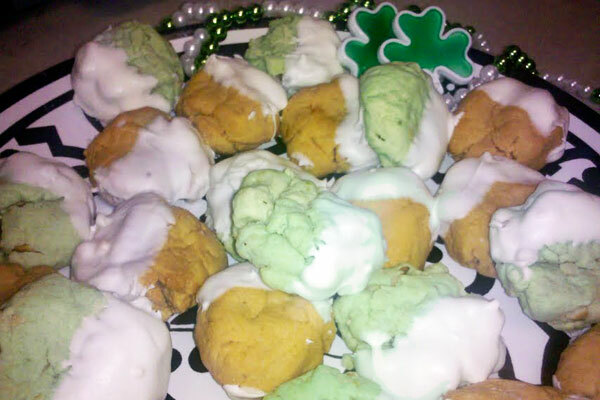 Get into the spirit of Saint Patrick’s Day with these festive cookies! Pistachio pudding provides the green coloring, but you could substitute another flavor like lemon or butterscotch.